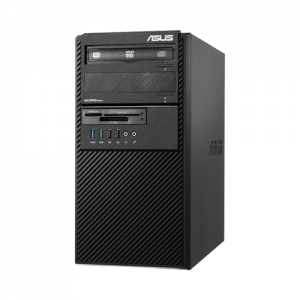 Download ASUS BM1AE Desktop PC Windows 7 64bit Drivers, Applications and Manuals. Intel Chipset Driver V9.4.0.1016 for Windows Win7 64bit---(WHQL). Realtek Audio Driver V6.0.1.7293 for Windows 7/8.1 32&64bit---(WHQL). Cardreader Driver V6.3.9600.30179 for Windows 7/8.1 32bit & 64bit---(WHQL). Asus Secure Delete V1.00.0012 for Windows XP/7/8 32bit & 64bit. Realtek AW-CB161H Bluetooth Driver V3.769.769.092613 for Windows 7 32/64bit & Windows 8.1 64bit---(WHQL).